Are you enjoying all the fun and happy llamas around stores this year? 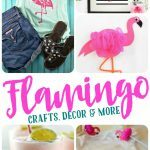 A bit ago, I shared some amazing llama decor and accessories that could be purchases on Etsy, today I have a few more items for you. 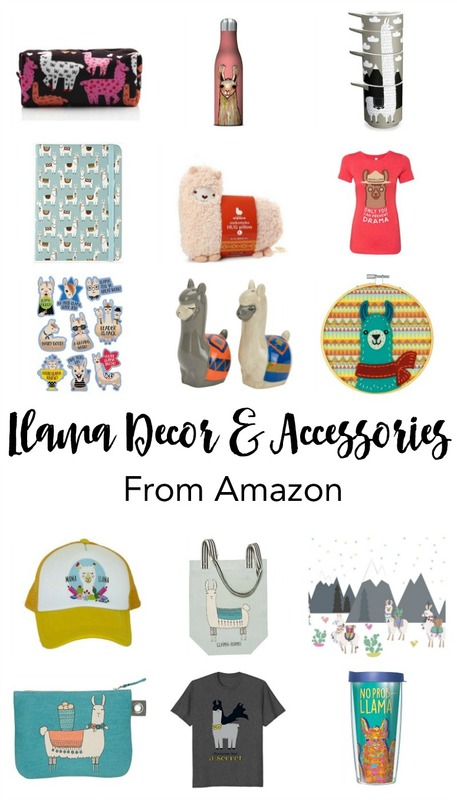 If you are like me and already have Amazon showing up on your doorstep throughout the week, add a couple of these fun llama items to your cart and give them a place in your home. I love all of these items, although I think my favorite might be journal or the llama hug pillow. 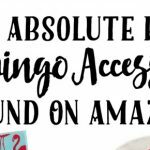 I’m definitely going to be adding a few of these items to my Amazon cart for some fun summer items. Which one is your favorite? Haaaaaa! I love these! 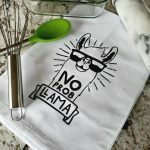 The Batman llama tee is hilarious. These are cracking me up, especially the “only you can prevent drama” tee! We’re obsessed with llamas! 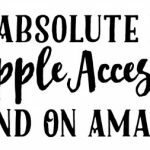 I definitely see a few things that I need to buy! Most.Adorable.Post.Ever!!!! I want all the things!